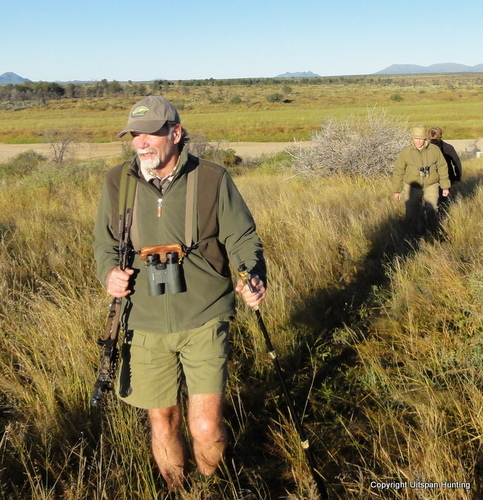 There are so many wonderful hunting articles about the Kalahari, Namibia, Africa and safaris. "... writing is not a performance but a generosity"
I thought to share special hunting articles here with you so that you will know where to find good reading material that will interest you - all on a few pages! 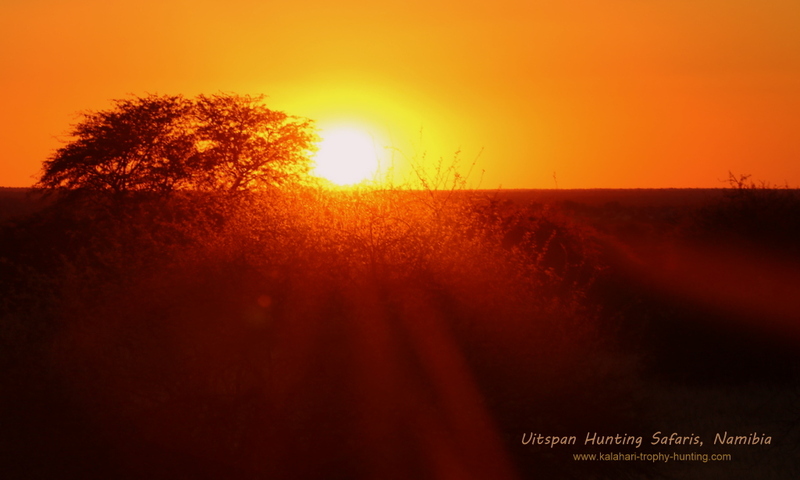 To make sure you do not miss future additions, subscribe to our Kalahari Blog.